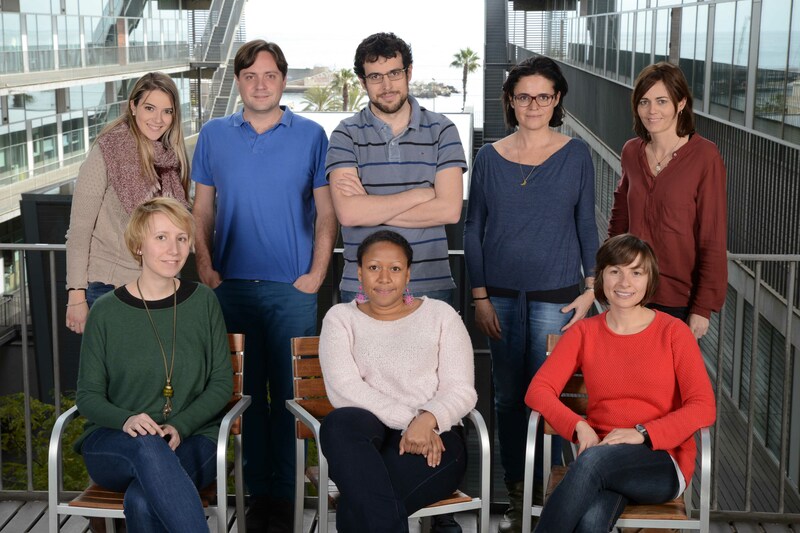 The Proteomics Unit is a joint effort of Universitat Pompeu Fabra and the Center of Genomic Regulation to create an innovative core facility that provides high quality proteomics services to its final users, by providing proper expertise and advice, and by developing new methods and techniques. The Proteomics Unit provides full service in a variety of proteomics applications including protein quantification, identification of post-translational modifications, and data analysis, among others. In addition to the services provided to the research community, the Proteomics Unit also promotes internal technology-driven research as an essential task to keep the unit at the forefront of the proteomics field. The Proteomics Unit is part of the "Plataforma de Recursos Biomoleculares y Bioinformáticos (ProteoRed, Instituto de Salud Carlos III)".